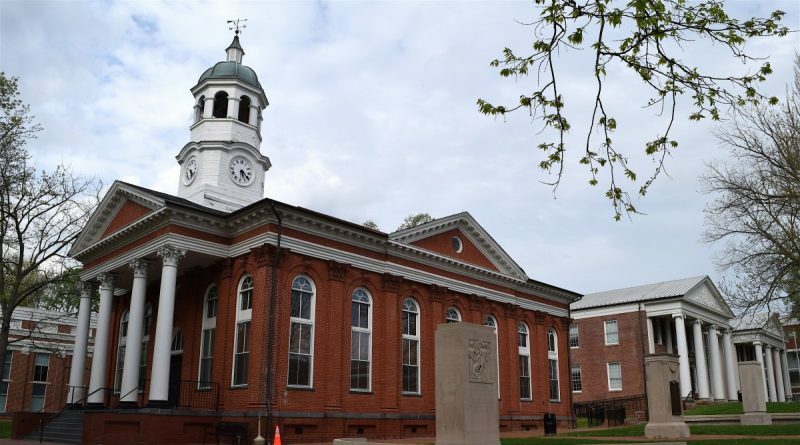 Loudoun’s most senior Circuit Court judge has announced plans to retire. Judge Burke F. McCahill will step down Jan. 1. News of the plan was shared with members of the Loudoun Bar on Monday, after McCahill notified Bar President Christine Mougin-Boal in an Oct. 24 letter. McCahill began practicing law in Leesburg in 1976 and was appointed to the judgeship in 1998. The General Assembly, which opens its session Jan. 11, will be called to fill the seat. McCahill’s resignation was not expected, according Del. J. Randall Minchew (R-10-VA), also a Bar member. There is no list of prospective judges at this point, he said. Typically, the Joint House-Senate 20th Judicial Circuit Delegation asked the Loudoun, Fauquier, and Rappahannock County Bar Associations to solicit interest and make evaluations by December so a recommendation may be made to the judicial panel of delegates and senators before the end of January. The 20th Circuit covers Loudoun, Fauquier and Rappahannock counties. The circuit has five judges, with Judge Jeffrey W. Parker, primarily handling cases in Fauquier and Rappahannock. In addition to McCahill, Loudoun cases are heard by Judges Stephen E. Sincavage, Jeanette A. Irby and Douglas L. Fleming Jr.
We wish the best to McCahill and his family. I never had a full hearing before McCahill. However, despite the criticism I direct at at small minority of judges on Loudoun’s bench, McCahill was universally regarded as a judge of the highest calibre. He will most definitely be missed. We were lucky to have him.